We take great pride in helping our clientele solve their unique valve application challenges. Below you will find what some of our best customers are saying about their experience working with us. "We have been sourcing high quality actuator assemblies to mate with Swagelok valves for the last 5 or 6 years. I have found the product to be high quality and the service from the team at Hanbay has been excellent in answering any questions that we may have and help us find solutions that we were unaware of." "We've incorporated Hanbay's compact actuators into our new reverse-osmosis systems truly giving us a competitive edge in the desalinating industry. We are extremely satisfied with their custom products and customer service." "Initially Instrowest sourced just a couple of Hanbay’s small actuators to help us solve chemical dosing problems for some of our long term customers. We found these controllers to be perfect for our client’s needs, as the actuators offer extremely smooth, accurate and precise, trouble free operation. Now, after great results and happy customers, we now have installed them at a dozen or so sites in Western Australia and elsewhere nationally. Hanbay has built a very handy device that is perfect for dosing at very low flow rates. It's accurate and easy to set up and use, giving our clients greater control over the system." "After several months of searching for a product to meet the installation code, we finally found an Hanbay product that met our expectations. Since then, we have been working for almost a year with Hanbay. We would like to highlight the quality of the products offered by Hanbay." "Après plusieurs mois de recherche d’un produit afin de rencontrer le code d’installation, nous avons finalement trouvé un produit Hanbay qui répondait à nos attentes. Depuis, nous travaillons depuis près d’un an avec Hanbay. Nous tenons à souligner la qualité des produits offerts par Hanbay." 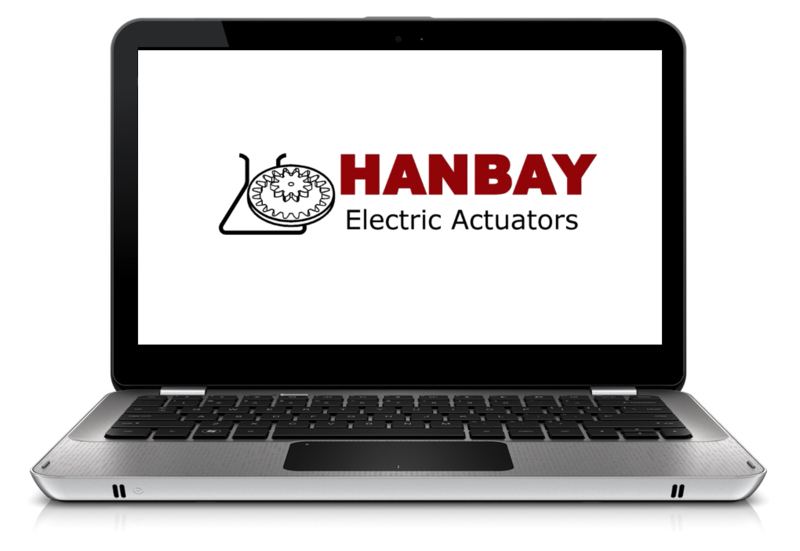 "The Hanbay actuator has done the job for us in a critical application. After doing engineering for 30+ years in all sorts of industries, I value tech support and a mfg's knowledge of their product even more than simply getting the job done. Hanbay provided real answers to the real problems that developed in our application. That part of the deal is invaluable to Isolate Extraction Systems, as Hanbay's willingness to share their insights was instrumental for a successful outcome. A true team effort.. Thank you Hanbay." "As a Parker distributor we value the fact that Hanbay works closely with many of the Parker Division's to help with their valve actuation requirements. We have recently picked up the line and like the fact that we can adapt an actuator to any valve or regulator regardless of the type. Lastly, our customers like the compact profile and high torque values that these actuators provide."